Card spending on hospitality and furniture jumps as shoppers feel more positive ab-out the economy. As New Zealand consumer confidence rises with strong house prices and employment, shoppers are spending it up on dining and takeaways. 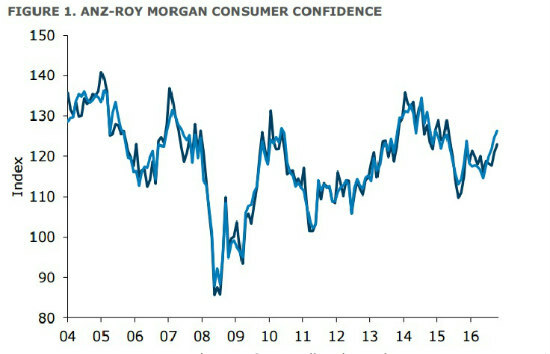 Consumer confidence has increased by 1.9 basis points – from 121.0 to 122.9, according to the ANZ-Roy Morgan Consumer Confidence Index. ANZ’s survey pools from 1001 interviews. Consumer sentiment is at its highest since mid-2015. The current conditions index has taken a slight dip, by 1.4 points, but shoppers are feeling optimistic about the future, with the index increasing from 119.0 to 123.1. 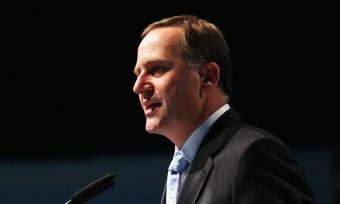 “House prices remain a strong platform for homeowners and dairy prices have crossed the floor. No wonder consumers are electing to be liberal with their spending,” ANZ Bank New Zealand chief economist Cameron Bagrie says in ANZ’s October update. New Zealand’s GDP growth is also accelerating, increasing by 0.9% in the June quarter; the third highest growth rate in the OECD with its annual growth rate of 3.6%, Statistics New Zealand’s September figures show. 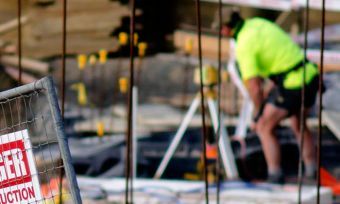 The unemployment rate has dropped to 5.1% and ANZ expects wage growth to increase soon, “which would be another positive for consumers,” Cameron Bagrie says. Consumer’s confidence in New Zealand’s economy has seen more electronic card spending on dining, takeaways and accommodation in September. Total retail spending has increased to $4.7 billion in September – an increase of $274 million compared with the same month a year ago. 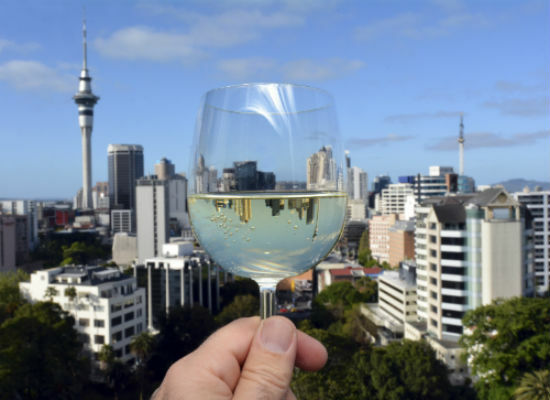 More money is being spent on hospitality as more international visitors come to New Zealand, Statistics New Zealand business indicators senior manager Neil Kelly says in an update. There were 221,200 visitors in August, an increase of 18,300 compared with the same month in 2015. Countries with the largest increase in visitors to New Zealand are: United States (up 4300), Australia (up 3200) and Malaysia (up 1600). Hospitality spending has bounced back from its slump in August – which had decreased by $14 million compared with July. While hospitality has seen a sizeable jump of $23 million in September compared with August – an increase of 2.5%, the durables industry has rocketed, increasing by $35 million on the previous month (2.9%). Card-holders made a total of 130 million transactions across all industries in September, with an average value of $49. A total of $6.4 billion was spent on credit cards during this month. The durables industry includes: furniture, hardware, appliances, pharmacy, cosmetics and toiletries.